I give Dr. Wei a 5-star rating across the board and shall continue to recommend him highly! 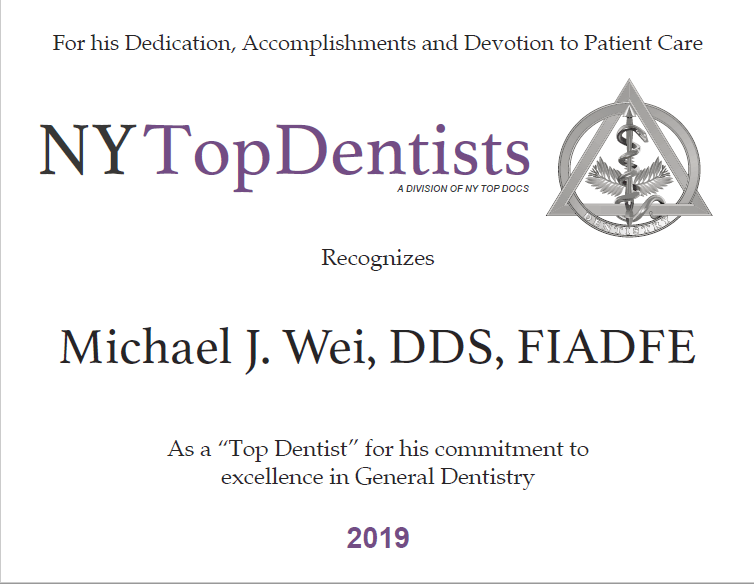 I have been going to Dr. Wei for several years and am very pleased with his dentistry as well as his demeanor. 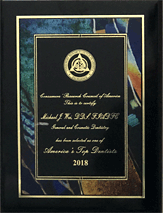 In addition to being very professional, knowledgeable and skilled, Dr. Wei is very friendly and comforting towards his patients. As dental visits can be anxiety provoking & unpleasant, Dr. Wei takes the time to explain to his patients in great detail before and during the procedure which definitely helps to take the edge off of the pain and makes the entire process more bearable. Additionally, Dr. Wei is gentle, meticulous, punctual and efficient. His office is very clean, the equipment is state-of-the-art and the staff is also very professional, helpful and cordial.